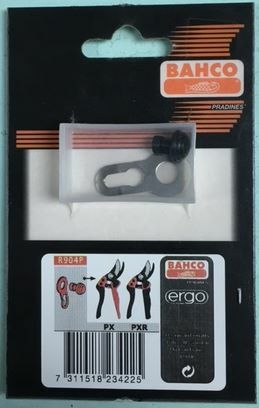 Felco F-31 Anvil Model Hand Pruner. Cuts up to 1″. For large hands. Lightweight – only 7.9 ounces. 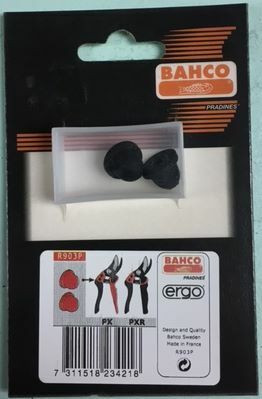 Felco F-31 Anvil Model Hand Pruner. The Felco 31 pruner is the result of intensive research and development of pruning technology. Cutting blade is beveled on both sides for easy clean-cut pruning. The adjustable brass anvil blade is coated in nonstick Xylan for easy cleaning and can be repositioned to line up with the cutting blade.. Handles are forged from robust aluminum alloy and are ergonomically shaped.